Im back with my Friday EOTD! The theme is actually my favorite! Friday Gothic! Yippie, like i have mention several times (if you notice) that i love gothic makeup since i was in high school. Of course my makeup was messier than today, but i learn. 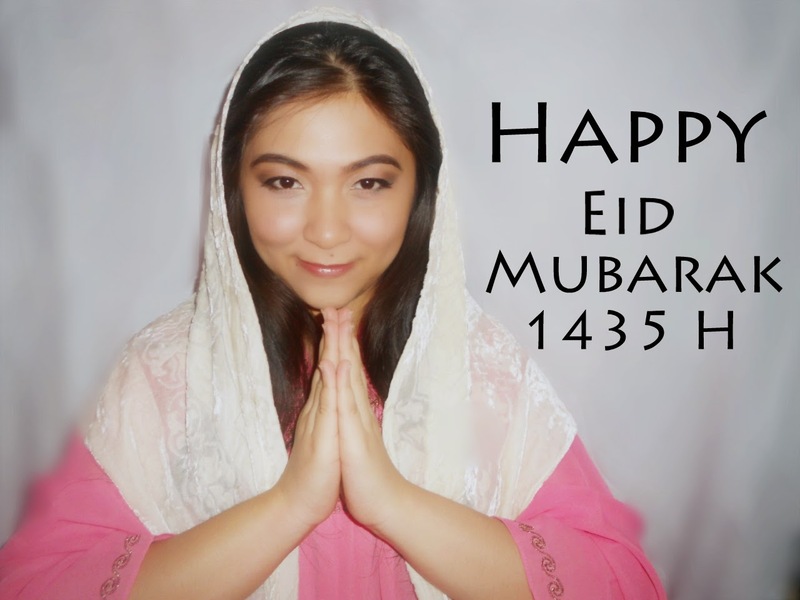 Lets check out! Thursday was yesterday i know, but this was my EOTD yesterday with theme Thursday Lollipop! Hahaha. 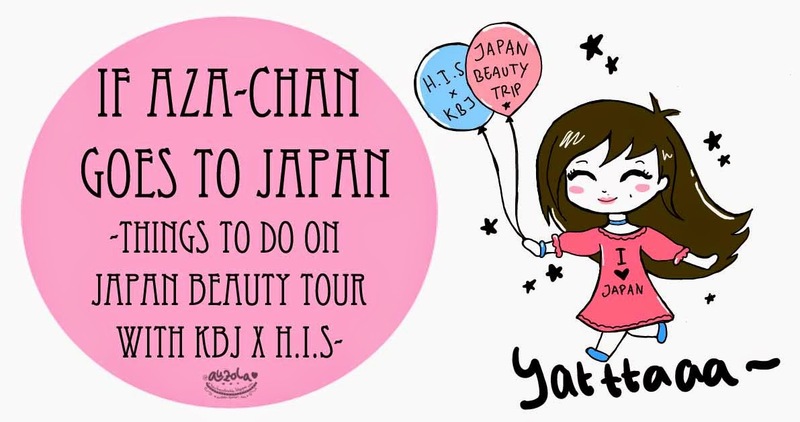 It got me confused at first, how on earth i supposed to draw a lollipop on my eyes. Never do that before. 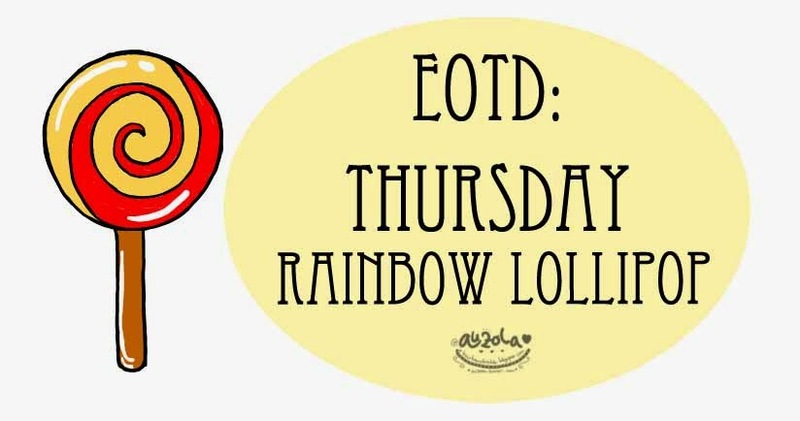 I know i can just put on normal eyeshadow with the colors of lollipop, but i want to draw it. Im gonna share another EOTD! 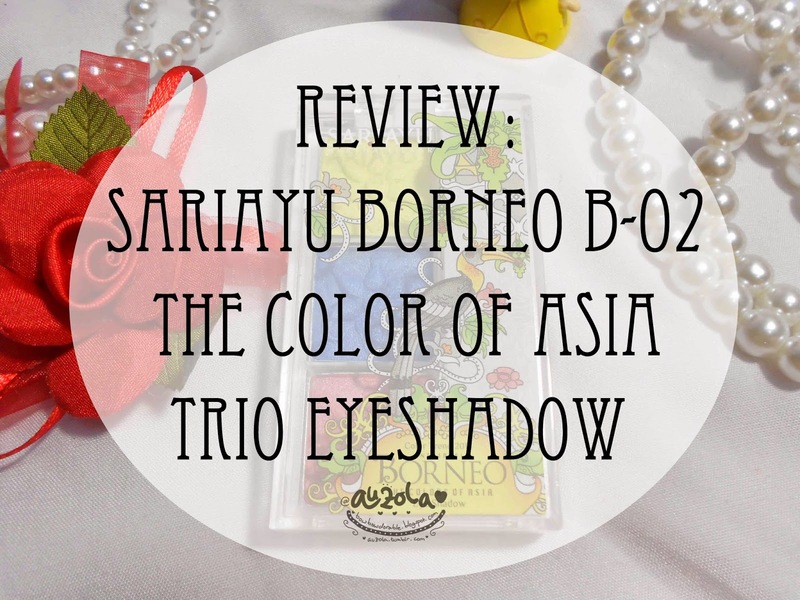 Now im gonna share a review of Sariayu Borneo B-02 Eyeshadow collection! As we know, this borneo collection has so many cute colorful colors, so i decided to get one of the eyeshadow palette for my self because i was curious enough! Want to know how good the palette is?? Check out below! If few days ago i post about benefit they're real! push-up liner (read the review HERE), now im gonna post the other thing from they're real! collection, yup, it's they're real! remover! 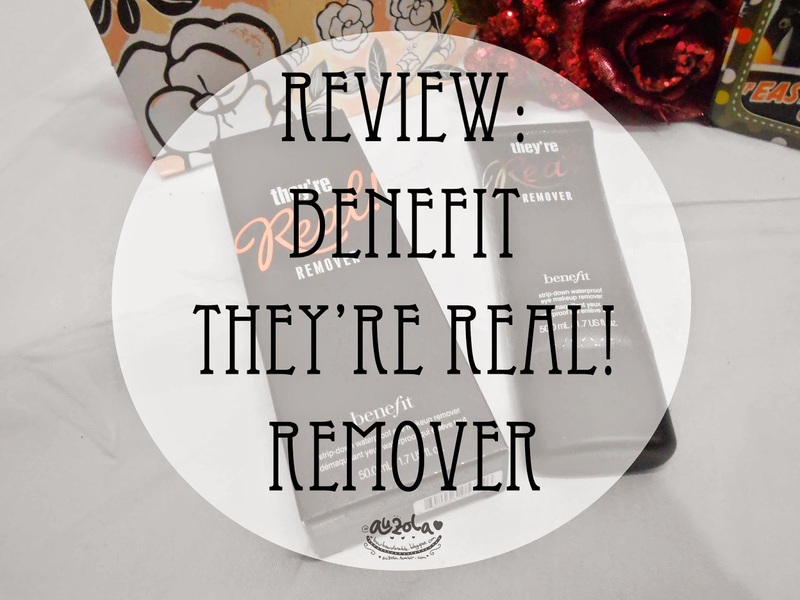 If you wondering does this remover does its jobs well or no, you can check out below!